A couple of weeks ago, I posted my review of Solo: A Star Wars Story; now I’m going take a look at what the movie adds to the setting and what storylines it might create. I went into Solo with two things: a bag of peanut butter M&Ms and a healthy dose of skepticism. I’m happy to say that the latter was proven quite delightfully unnecessary. 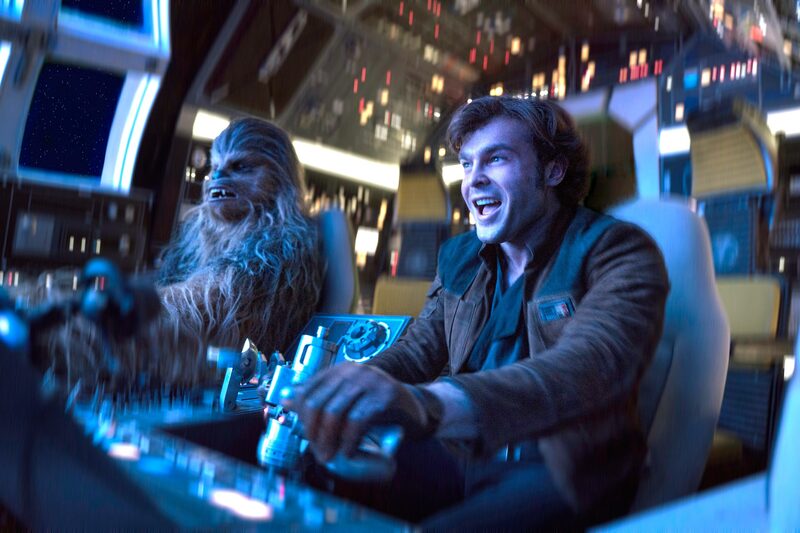 In addition to the movie, the Solo Reference Guide comes out today and I’ve put together a summary of the most interesting bits and pieces. 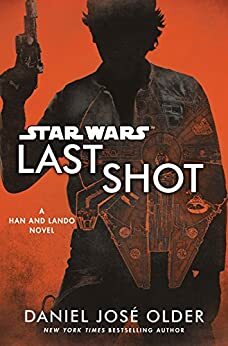 Warning, some spoilers for Solo follow. First, sorry about the low frequency of posts. I just started a new job and am still trying to get into a rhythm. Anyway, Last Shot came out almost three weeks ago and I finally finished it last weekend and I put together a combined review and analysis. The first section does not contain spoilers and functions more as a review.